Get a free Lego Club Magazine subscription for the Lego Fan in your family! 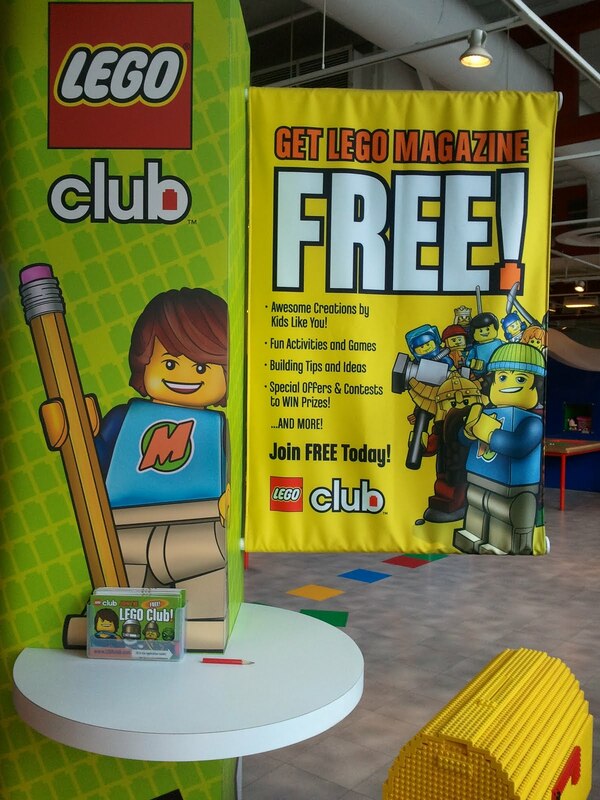 Fill out the free subscription form and receive 2 years (12 issues) of Lego Club magazine for absolutely free! A coupon for a free child's admission to Lego Land with adult purchase is included in every issue. Sign up for the the free Lego Club Magazine here! A sign promoting the free Lego magazine at Legoland California.